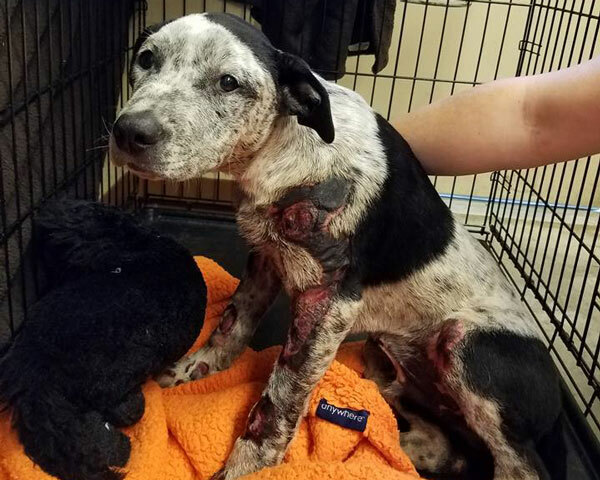 SANTA FE, TX (KTRK) -- A heartbreaking story out of Santa Fe is taking a turn for the better. 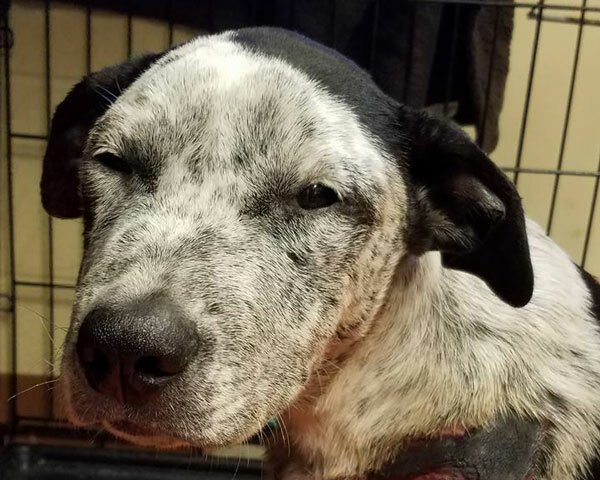 We're getting encouraging news about Arlo, the Australian cattle dog, who wasn't doing so well on Friday. 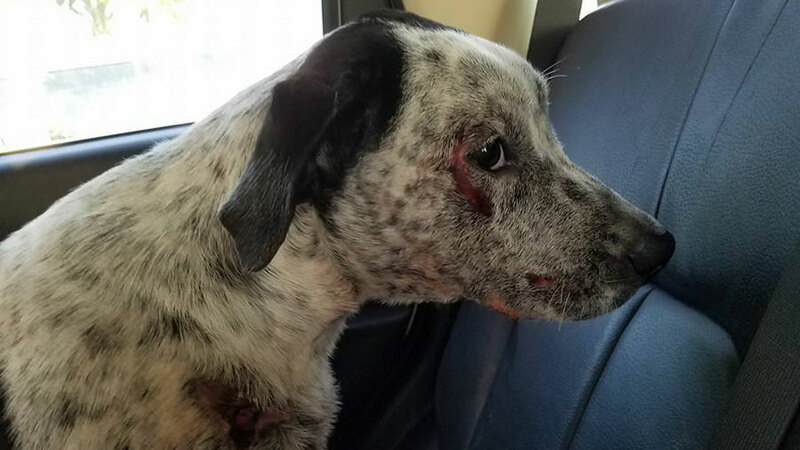 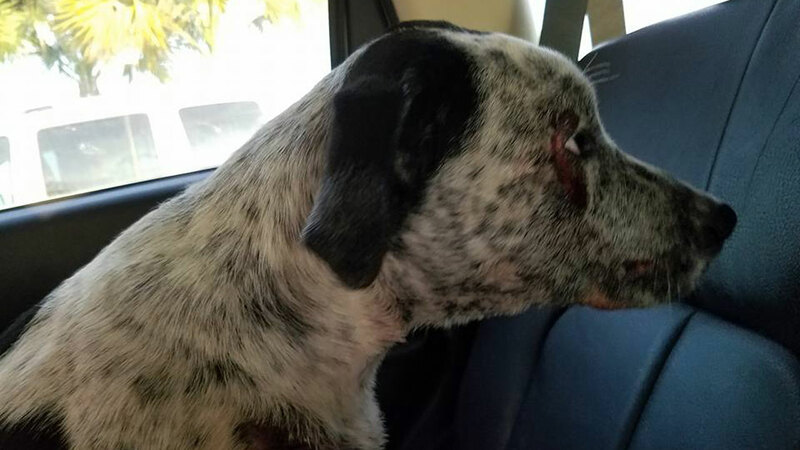 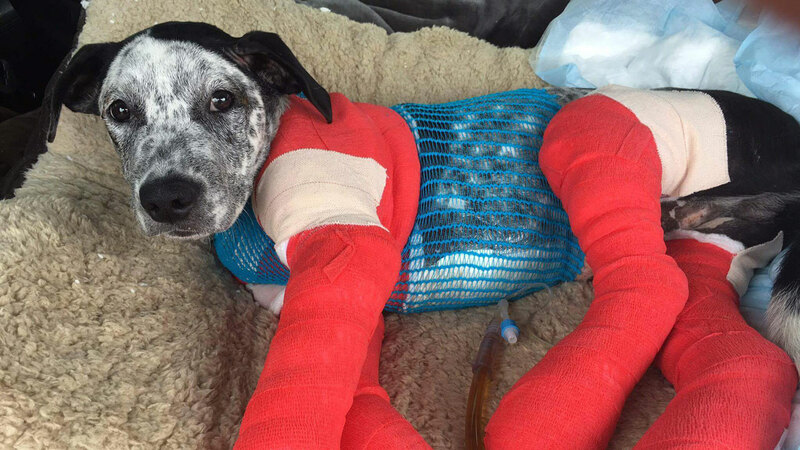 In fact, the dog was dragged by a pickup truck down a dirt road and severely injured.